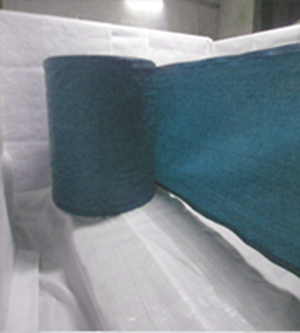 We can supply 100% customised PP Fabric - Tubular & Flat/Sulzer PP Fabric. Muscat Polymers exports about 50 Metric tons of PP Tubular Fabric out of the total exports of 150 Tons of PP (Polypropylene) Fabric. The countries where the PP Circular fabric is exported are Spain, Turkey, Belgium, Greece, Mexico, South American and Africa. Our PP Flat fabric is made with right technical parameters and construction along with the indefinite quantity controls and standards. 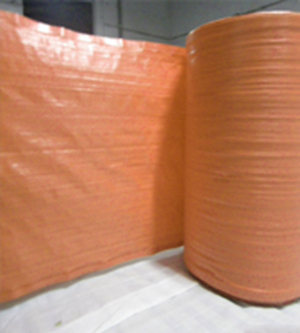 We export the PP Flat / Sulzer light and heavy weight fabric which are mainly used for the manufacturing of FIBC (Flexible intermediate bulk container) /Jumbo Bags / Bulk Bags & Tarpaulin by providing 100% customized PP fabric including size, GSM, color, Constructions and all the parameters as per required specifications. In addition to the FIBC's/Bulk bags, the Flat PP fabric is widely used for the making of the PP Ground covers & PP sheets used for Agriculture and horticulture covering. 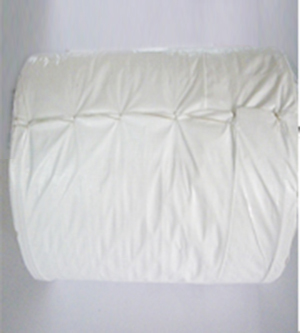 PP Flat fabric is also used as the PP Covers for the garden and furniture, kitchen tops and many more. One of the other top uses of our PP Flat/Sulzer fabric is for manufacturing of accessories fabric used in making the FIBC bags such as the duffle tops/bottom, top skirts & Baffle for the FIBC Q bags. Please contact our Exports team for any further information about our production capacities and capabilities for manufacturing wide range of PP Woven Fabric/ Polypropylenes Woven Fabric. Contact: Mr. Shrenik Doshi, Director, Exports Muscat Polymers Pvt. Ltd.
Folding on sides : Yes - Possible as per the customers requirement with any given size. Size, Color & Type : As per the customers requirement & purely customized.